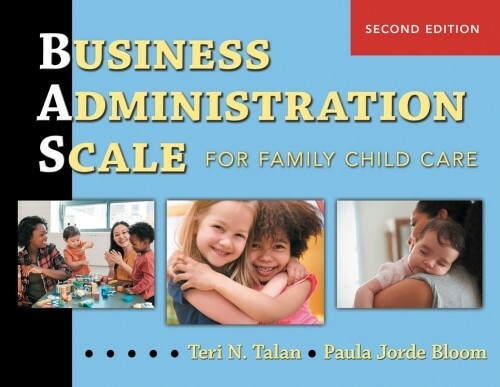 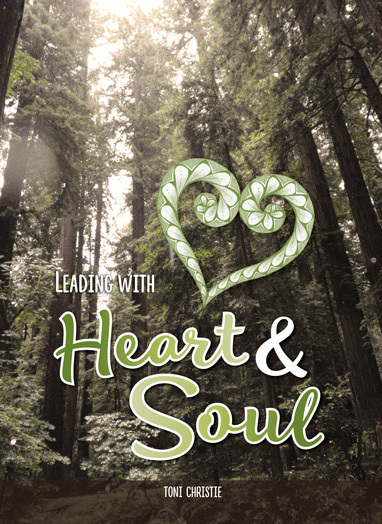 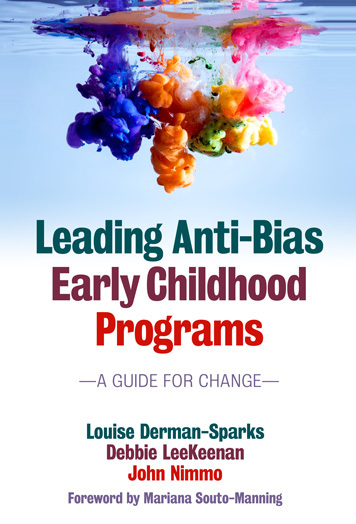 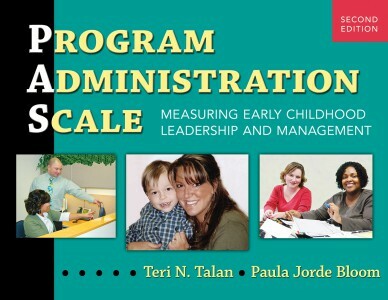 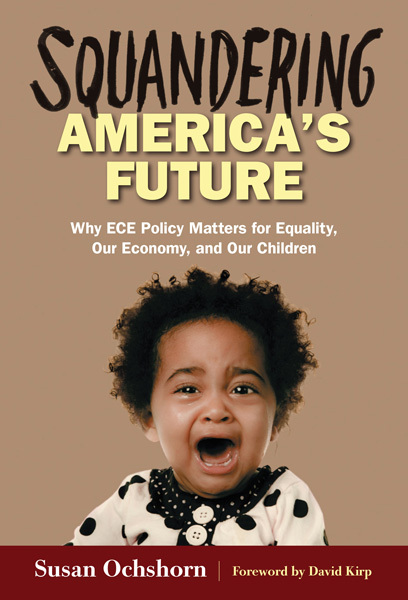 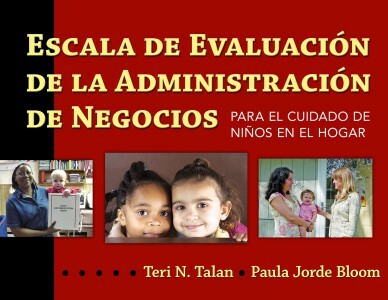 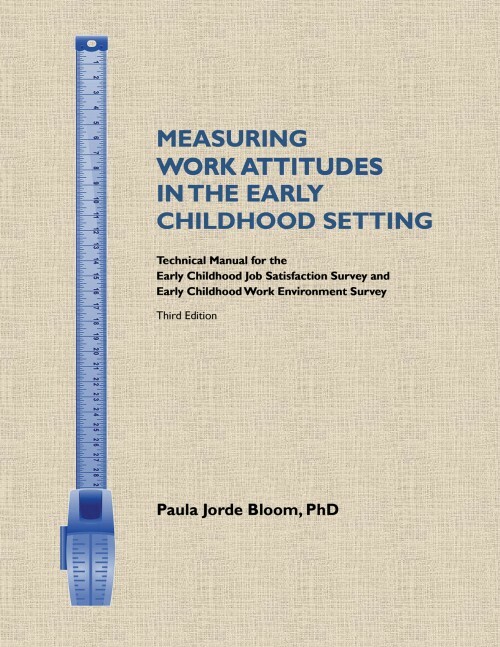 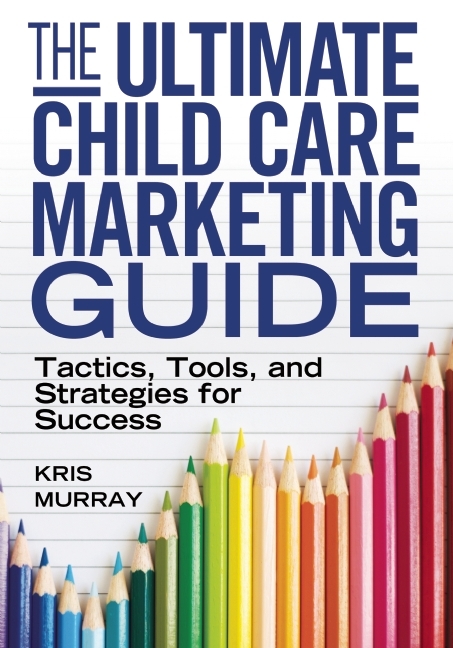 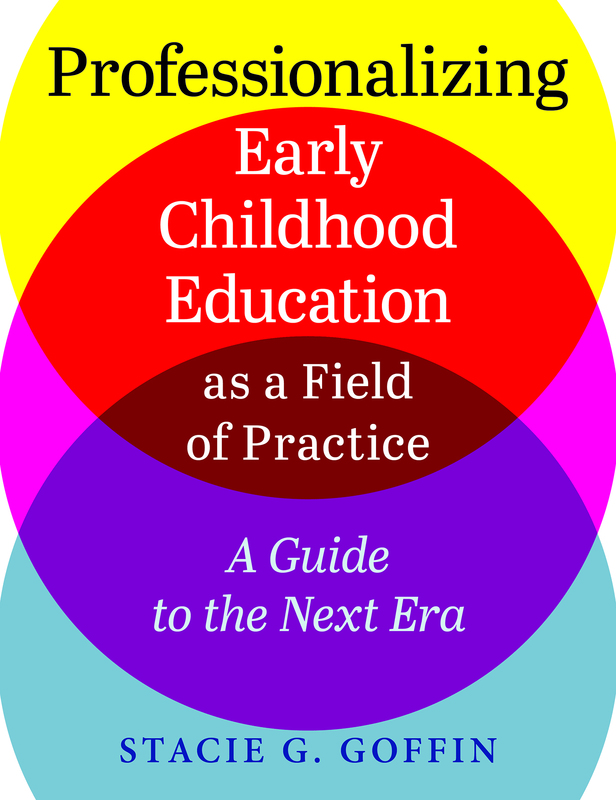 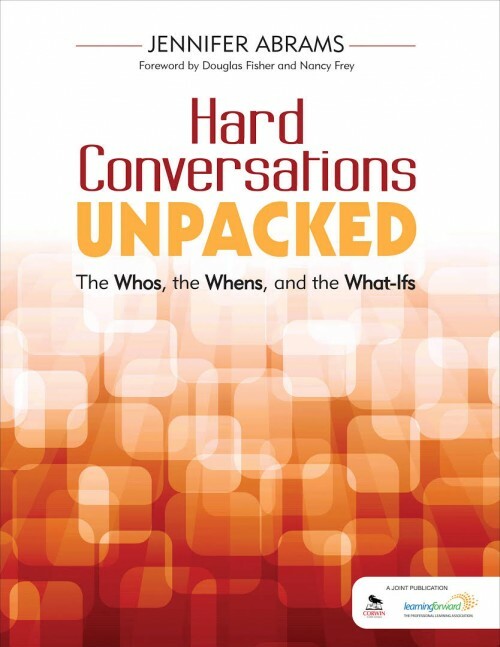 New Horizons offers a variety of books to improve early childhood program operations, guide organizational change efforts, and promote effective leadership. 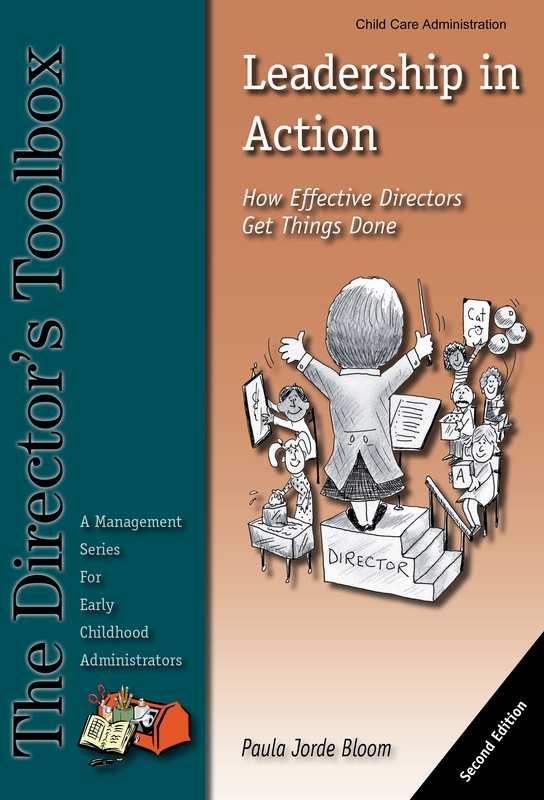 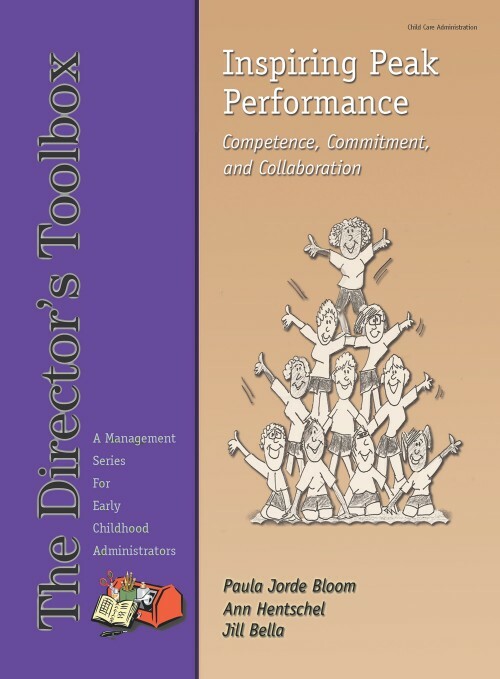 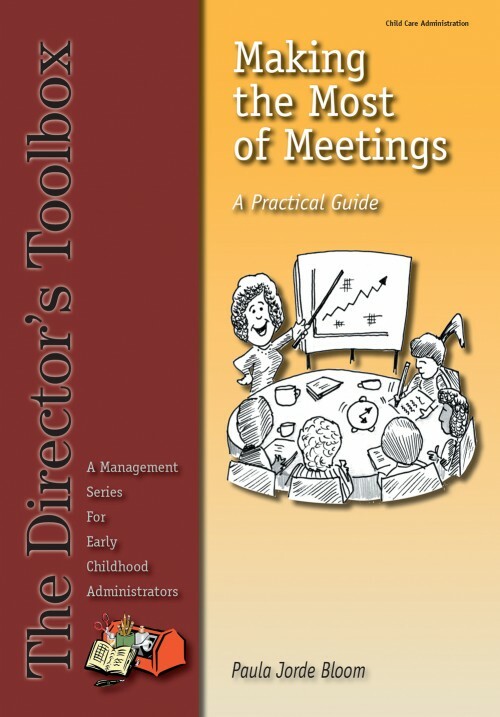 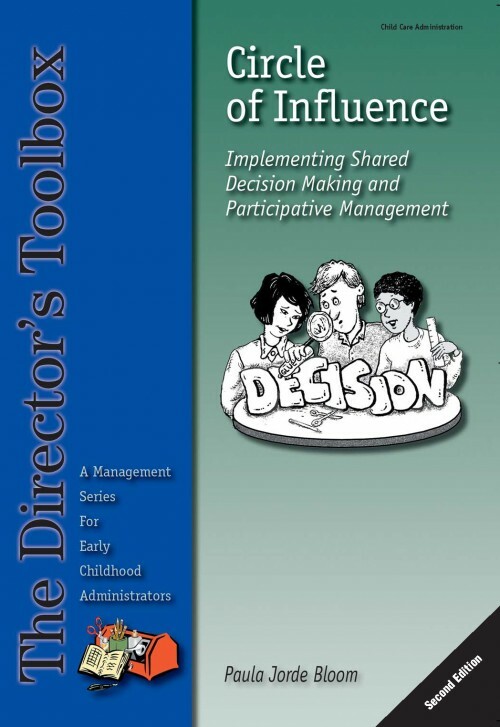 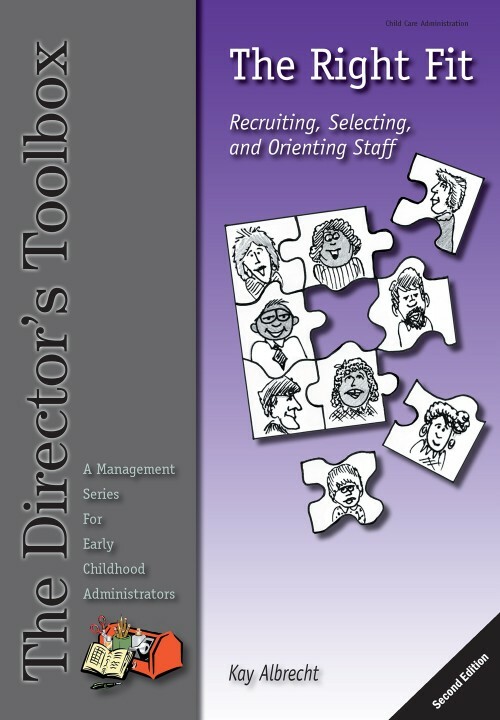 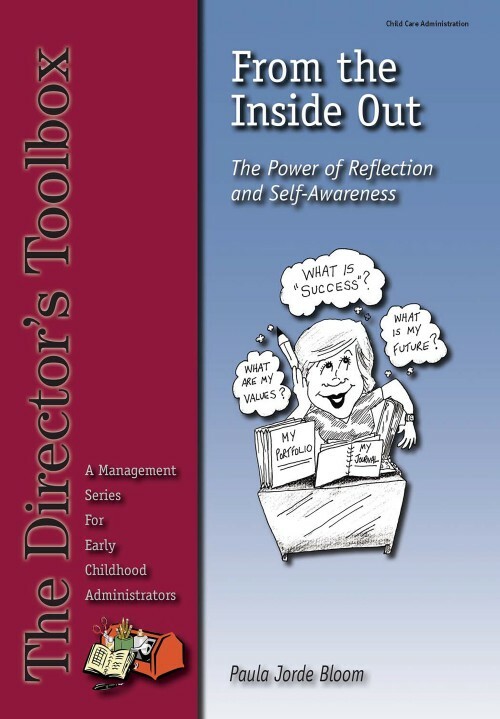 Be sure to check out our Director’s Toolbox Management Series, a collection of seven titles designed to strengthen leadership and management practices. 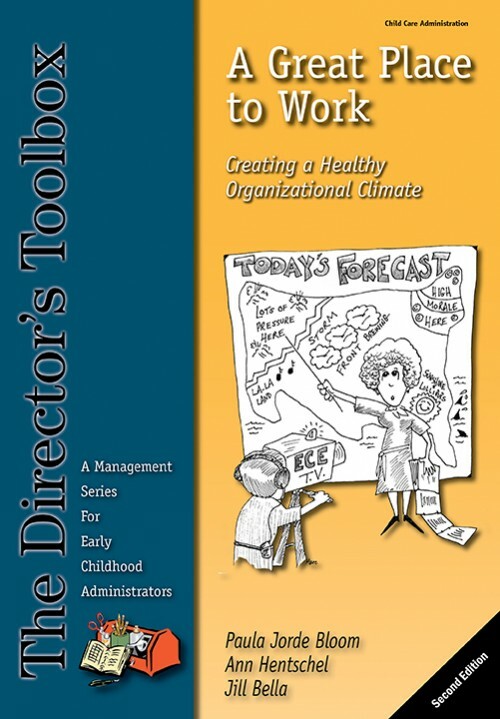 A 20% discount is available on orders of 20 or more copies of a single title. 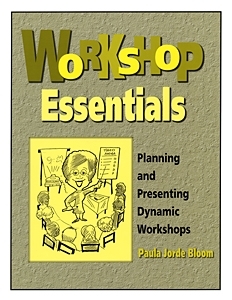 For a fuller description of each book or to add a review, click on the image. 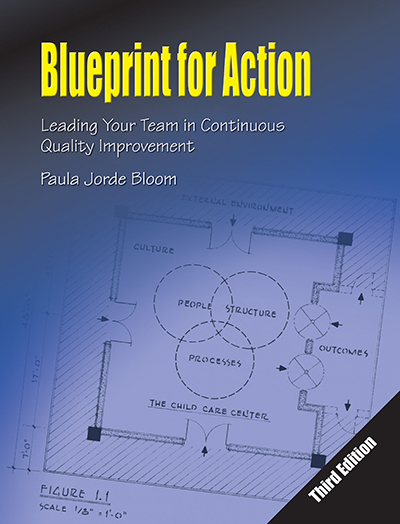 View Cart "The Right Fit (2nd Edition)" was successfully added to your cart.